"Eating Breatharians" are a fact. What significance do they have for the authenticity of the phenomenon of Breatharianism? 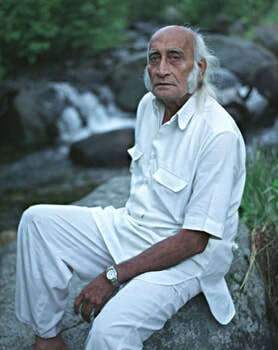 Hira Ratan Manek (HRM) , the leading figure of the meditation technique "Sun Gazing" is also one of the best known "Breatharians". As he was "caught" eating in a restaurant his public image suffered a lot and he has since then been called a fraud. Let´s have a look at the confusing and controversial field of "Breatharians" and their "meals". The discussion about "Breatharianism" has more to give than black and white answers. There are shades of grey and even colors - billions and trillions of them. ​What do I mean? A person can eat a few nuts once a week or three heavy meat dishes a day plus snacks in between. Both people can have the same weight and do the same things. The difference is not explainable by classical calorie mathematics, although both people are "eating". So, where is the energy coming from and where is it going ? Are there really people who never eat at all or is it just fake and delusion because "all breatharians are eating secretly" ? Or is there perhaps an answer in between addressing an authentic phenomenon of non-physical nutrition and "live energy"? 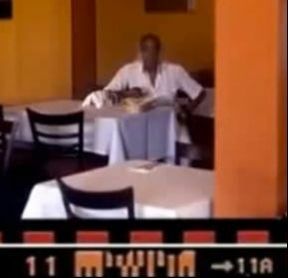 For the documentary "Eat The Sun" (2011) Hira Ratan Manek was photographed eating in a restaurant. 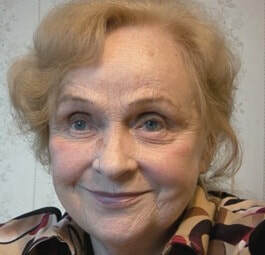 Hira Ratan Manek is perhaps the most famous example of recent days. He was photographed eating secretly for the documentary "Eat The Sun", which was released in 2011. 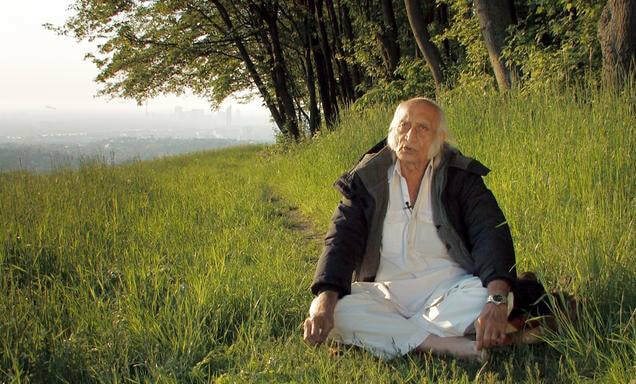 In this snippet of the documentary "Eat the sun" we see Hira Ratan Manek as he was photographed eating. The other side: Hira Ratan Manek was a subject to scientific examinations several times. The longest study lasted 411 days. HRM just drank water for more than a year under constant observation. 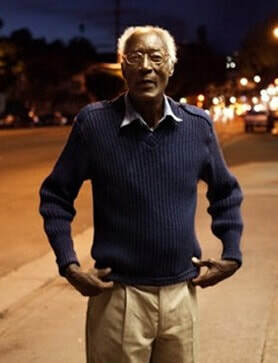 More honesty for "Light": In the extensive interview for "In The Beginning There Was Light", done in May 2008, Hira Ratan Manek admits that he has been eating "six or seven times during the last 13 years". Doing many years of research on the topic, it was nothing new to me that most Breatharians sometimes eat and have a calorie intake to some extent - from a few drops of lemon juice and ginger in the water to sugar rich fruit juices, buttermilk and "bites of food just for the taste". The interesting question is: How much do they really eat? 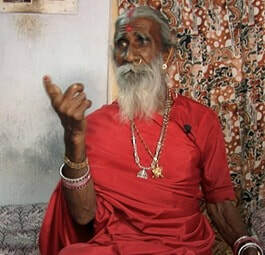 Prahlad Jani and Zinaida Baranova were the only ones I met personally who claimed to be completely free of eating and drinking for years and who also never have been seen to do so. So there is a wide range and I have not been surprised that also masters of prolonged fasting like Hira Ratan Manek (HRM) sometimes return to solid food - especially when they have such an exhausting lifestyle like HRM. He travels most of the year from city to city and, for example, the night before he came to Vienna to visit with me, he was arrested at the EU borders although he had all the necessary papers. Prahlad Jani are the only "Breatharians" in "Light" claiming to live on 0 calories. I had a hard time convincing the officers that HRM is not a "lunatic, illegal immigrant" and to set him free, especially as all paperwork was done and I had arranged a very expensive High Tech experiment at the University Clinic of Vienna the next morning at 9am with no chance of changing the time table. Hira Ratan Manek lives a physically and emotionally extremely exhausting livestyle - with 200 to 300 days of treavelling per year. In the picture we see HRM with director P.A. Straubinger after a night without sleeping as HRM has been mistakenly arrested as "illegal immigrant" at the EU borders. We have to understand that we not only eat to sustain our physical body but also to sustain our "emotional body". Many things we eat actually harm our physical body but for "emotional and environmental reasons" we "need" them and become weak - chocolate, sweets, alcohol, cigarettes - you name it. In my experience Breatharians are even more sensitive to environmental and emotional influences - especially in unhealthy enviroments like our cities. "Alpine Yogi" Omsa Rohrmoser says he can live of air and water if he is nature in peace - in cities he needs more. ​"To practice BIGU, it is best to choose a clean environment with plenty of negatively charged ions and oxygen. In cities our Qi-fields are often disrupted and chaotic. Pollution influences our Qi-fields and impairs the energy intake of the human body." ​Taoist Grandmaster You Xuande explains that in cities the Qi-Fields are disrupted which impairs the direct Qi-energy intake of the body. So Breatharianism works best in intact nature. So obviously Breatharians are not independent from their environment because they are nourished by subtle energies that enter directly into the body. If this direct energy intake, no matter if you call it Qi or Prana, is impaired, they have to compensate the loss by physical food. This seems perfectly logical to me! More interesting for me was that Manek was scrutinized three times for his claims of prolonged fasting under controlled conditions. The most interesting case was the experiment where Hira Ratan Manek only drank boiled water under medical supervision for 411 days. 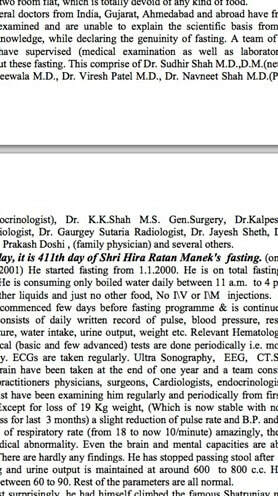 The Case Study had level-B-evidence (meaning permanent human supervision without CC-TV-control) and it was published in the Gujarat Medical Journal, testifying that during these 411 days, Manek had no acccess to food and nobody had seen him eating. No calorie intake for more than a year while he only lost 19 kilos or almost 42 pounds during 411 days. 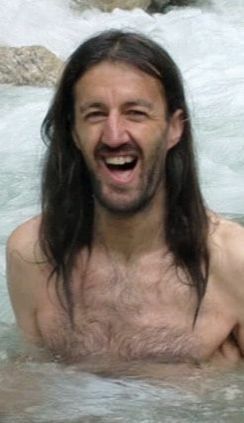 It´s not pure "Breatharianism" as he lost some weight - but it´s impossible by the means of classical science to survive that long without calorie intake. 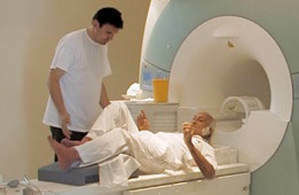 ​So these studies were reason enough for me to take Hira Ratan Manek seriously. 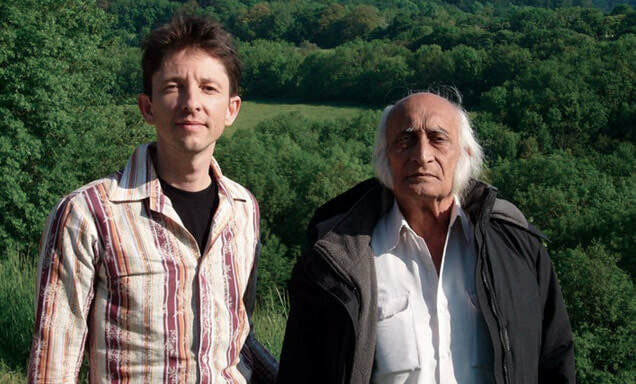 Especially as he is the leading figure of "Sun Gazing" worldwide, I needed to interview him about his view on the topic. "This is not a process to make you eat less or nothing at all...it can happen as a byproduct." 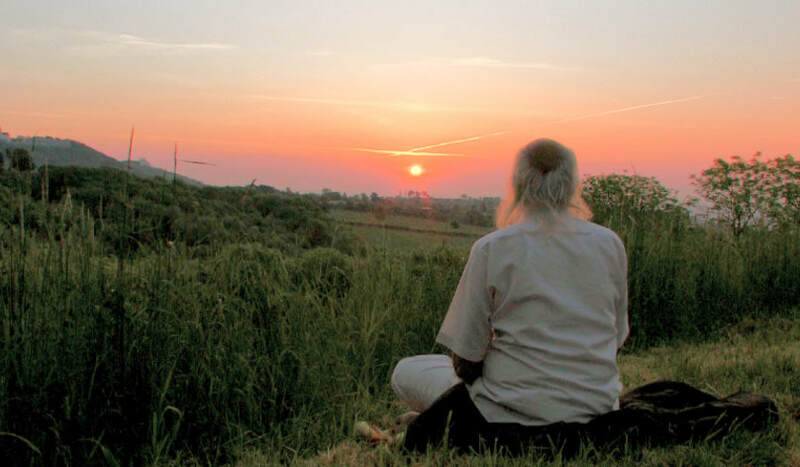 says Hira Ratan Mannek about "Sun Gazing": "It´s about physical, mental and spiritual health and understanding that the sun is the original source of energy. "Except for a loss of 19 Kg weight, (Which is now stable with no further weight loss for the last 3 months) a slight reduction of pulse rate and B.P. and definite reduction of respiratory rate (from 18 to now 10/minute) amazingly, there is no other medical abnormality." By this time, I already had edited more than 60 minutes of film dealing with the question if Breatharianism is just dangerous nonsense or if there are indications for an authentic phenomenon. 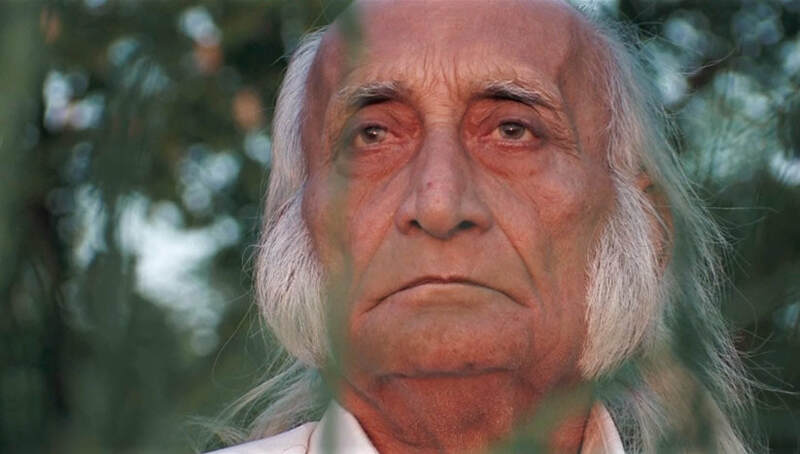 After the Prahlad Jani Case Study revealed quite impressive indications, I decided that I did not want to be repetitive and that the film should move away from the mere eating or non-eating matter to a deeper question: Is calorie mathematics everything in life or are there perhaps more subtle energies? So my dramatic-directorial decision was to get to this point. Where is our "Life Energy" coming from? Hira Ratan Manek says it´s coming from the sun and I am sure there is truth in that. But is it the whole truth? There are many stories about Yogis and Quigong masters meditating for decades in dark caves without eating. Hira Ratan Manek's eating habits are not the point in "Light" - but the crucial question of "Life Energy". Eastern medical traditions tell us that food and air are just two ways how Qi energy (or Prana in India) can enter the body. 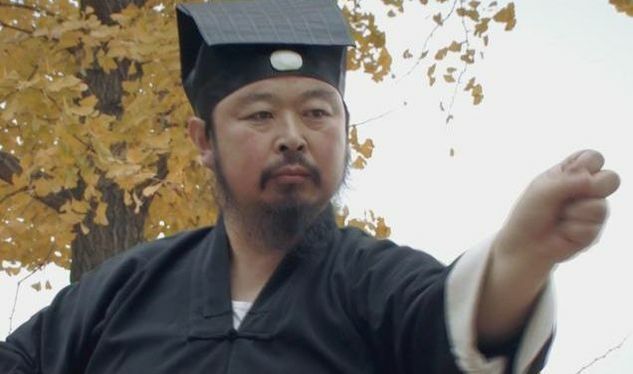 This subtle non-physical "Life energy" also enters directly in the body but the amount of direct Qi-energy differs from person to person states the tradition of Medical Qi-Gong. And people who have a very high direct Qi-intake enter the state of BIGU. Medical Qigong describes three stages of BIGU: Absolute BIGU - meaning not drinking and eating at all. The second stage is drinking but not eating. And the third and most common stage is drinking and eating very little amounts of solid food - like a few nuts and fruits in a week. ​But Medical Qi-Gong-doctors also state very clearly that everybody lives directly from Qi energy to a certain extent. And this fits perfectly with the findings of modern medicine which found indications for the existence of direct energy-intake into the human body. 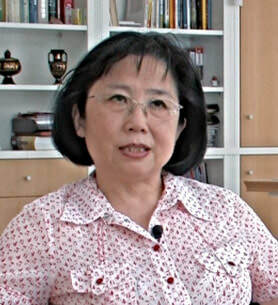 Dr. Qi Duan Li, board member of the World Academic Society of Medical Qigong explains that Qi, the live energy, is not only entering the body via food and breath, but also directly. 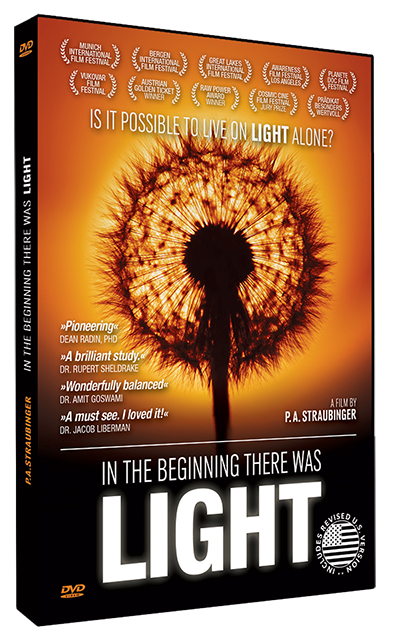 So every human being is "living on light" to a certain degree. Modern scientific studies seem to acknowledge the view of the eastern medicine. A study published in the American Journal For Clinical Nutrition found out that even in normal people up to 23 percent of the human energy originate from an unknown source. Scientific Proof for Breatharianism ? A clincial study on the human metabolism with completely normal people published in the renowned, peer-reviewed American Journal of Clinical Nutrition showed that up to 23 percent of the energy balance in a human body is coming from an unknown source. It´s "unmeasurable energy" and the study states: "The greater the food deficit, the larger was the unmeasured energy". 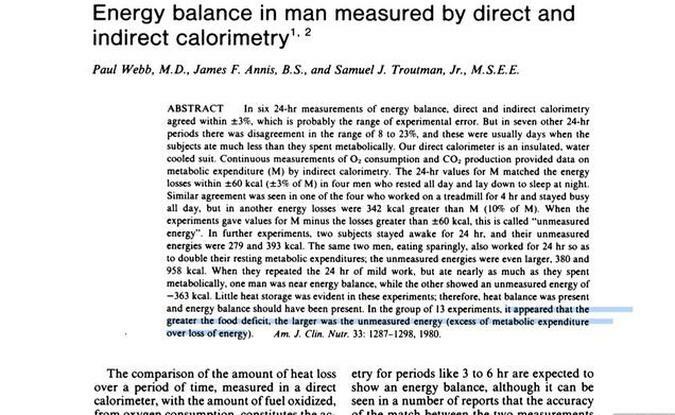 ​The human energy balance is still a big mystery to science. So my intention is not to prove Hira Ratan Manek or any other protagonist right or wrong. I want to come to the core of the story and it´s not less interesting only because Manek was seen eating once. Is the famous US-"Breatharian" Wiley Brooks proof that the whole concept of "Breatharianism" and subtle nutrition is nonsense just because he was caught eating a Double Cheeseburger. I don´t know much about Brooks and his case. But if a Non-Smoker was caught smoking, is that proof that Non-Smoking does not exist ? It is a mix-up of dialectic stages, often used as a cheap trick to win an argument as philosopher Arthur Schopenhauer describes in his "Art of being right". Most so-called skeptics only care about the arguments supporting their belief system. "What we cannot explain, we cannot see", says Psychologist Prof. Harald Walach. 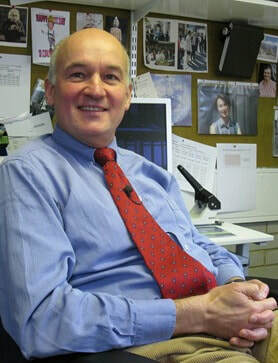 Wiley Brooks made headlines as "Breatharian Fail" because he was caught eating and is often used as a misleading argument to dismiss the whole idea of non-physical nutrition. Nevertheless, we have to see that there are so many indications for the existence of non-physical nutrition showing that we are much more than biological machines. We are all "living on light", no matter how much we eat. What is our mind and soul ? What is the secret of creating life ? ​I want to advocate a new modesty of science and society facing the wonder and mystery of life. Psychologist Prof. Harald Walach: "What we cannot explain, we cannot see." Bottom line: It´s not about proving somebody right or wrong but understanding that we are all "living on light" to a certain degree - no matter how much we eat.